Smartphones have taken control over this generation and hardly there left a person on this planet who doesn’t own a smartphone. Smartphones are a touch screen device through which you can download several apps, browse internet smoothly, and receive email and other useful functions. When you’re in the market and you tend to buy a lavish smartphone, you need to know where you should spend your hard earned money on. 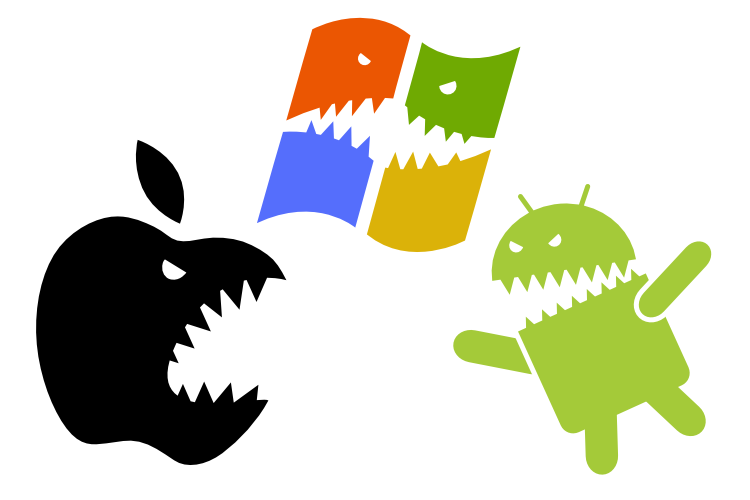 There are many Android phones, Windows phone, Apple series, etc prevailing in the market. And if you cannot decide what to buy in this traffic of hundreds of smartphones, we are here to guide you what to look for in a smartphone. Let’s take a quick look at the basic difference between Windows phone and Android phones. Windows Phones is the next generation’s phone. It has a simple, appealing interface with an outstanding ecosystem. However, it is not deep and flexible like Android but still it owes a tremendous hardware and has a strong union with Office and other Microsoft services. It owes the most innovative mobile UL. It goes with the great version of Microsoft’s application, Internet Explorer 10. The camera in Windows phone is sleek, stylish yet simple and easy to use. It features a slimmed down interface with an ample of latest settings. The battery lifetime is definitely low when comparing to Android OS, though it possess an additional flexible storage with a well customized screen and integrated video calling feature. It is the most favorable companion to your new Windows computer. Microsoft has always been very smooth at producing a quality based cheap hardware. 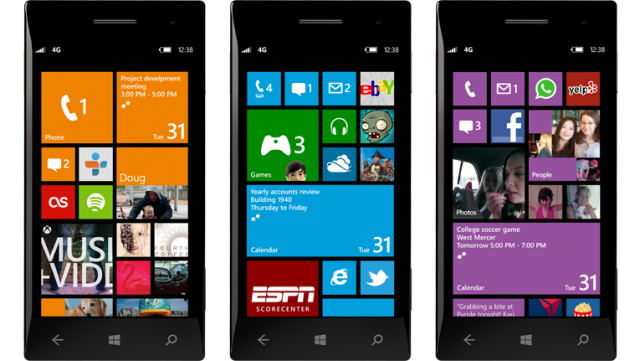 However, Windows Phones sometimes behaves overly stylish and lethargic when compared to any other smartphone. When we talk about apps, Windows phones go far behind as it provides you with only 245,000 apps in total. Also, windows phones stores lags when it comes to its usability and aesthetic. 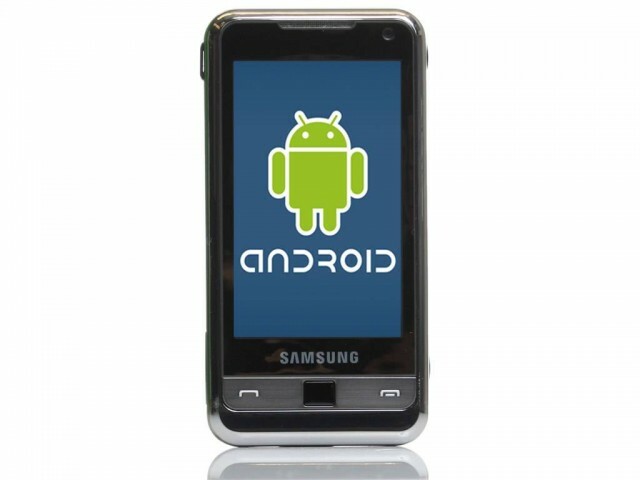 Android Phones are quick, sensitive and the simplest version of mobile Phones. They offer bigger screens for users. Android leads the market with free apps for the budget-conscious users, it is the best choice. It runs on low cost handsets from a wide variety of manufacturers. The OS platform is deliberately optimized to run on low end hardware. The main difference between the two is that Android manufacturers have added their own users interface in order for variations. The home screen is customized with basic structure and the standard notification pulls down easily which is available in Android only. It is more open than other smartphones and is more geek friendly. You can also take a quick glance at your battery usage It also comes with a default Google Chrome. You can find the best mapping system here and it is purely based on Google maps and also it provides sleek options like Indoor mapping, street view and 3D reading feature. The camera is extremely customizable and is prone to changes. It also comes with the additional review system that makes every task easier.